Fifty nine years ago, two policemen decided they wanted to do something about “the growing juvenile delinquency problem” in San Francisco. They courageously took out personal loans and started what has grown into the San Francisco Police Activities League. 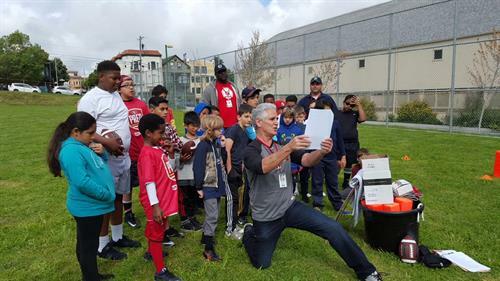 From this meager beginning and a handful of kids, SFPAL has grown to serve thousands of San Francisco youth – reaching every San Francisco neighborhood and block over past half-century. 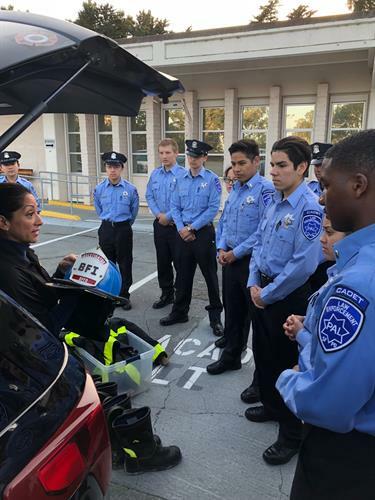 Since 1959, thousands of SFPAL youth have grown into leaders within the City of San Francisco, the San Francisco Police Department, and the business and nonprofit community. 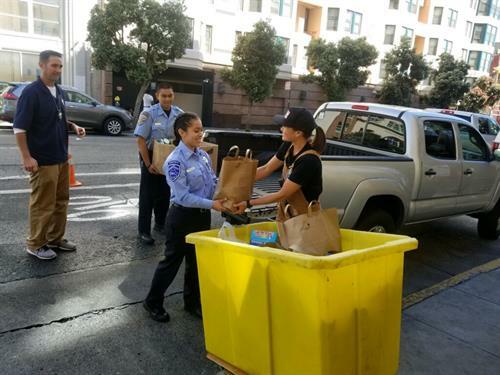 Today, SFPAL serves 1,100 youth annually. 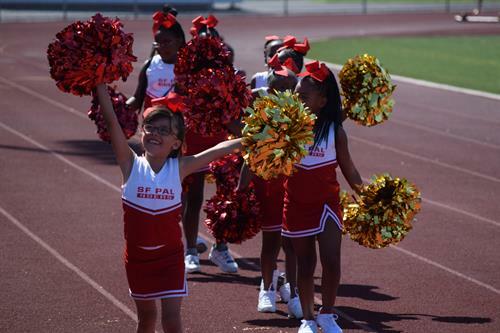 More than 100 active and retired police officers and community members lead our many athletic and educational programs. We fundraise to keep 90% of our programs free to our participants to ensure all youth can participate in our many programs regardless of their ability to pay. 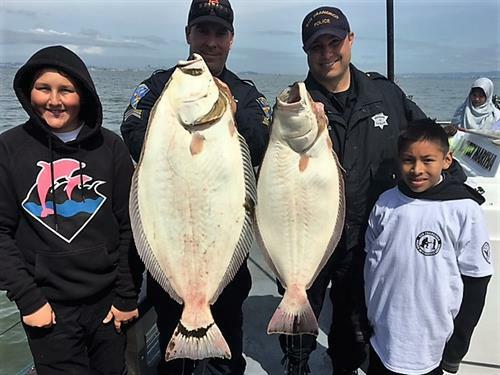 We do not receive any funding from the San Francisco Police Department, County or City of San Francisco.